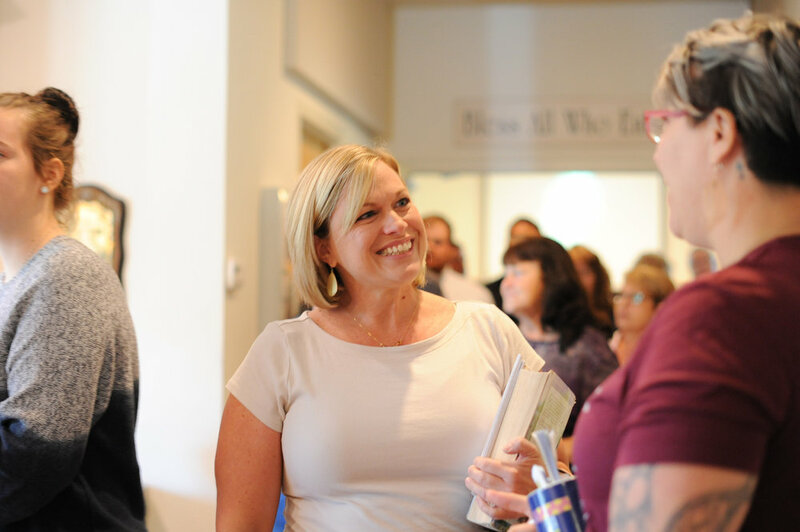 We believe that church should feel like family, which is why a warm smile and a welcoming handshake greets you at our doors. Whatever brings you to Raintree Church, know that we are glad you’re here and we have a seat saved just for you. We gather on Sunday mornings to connect, learn and worship together. A church home should feel, well, like home. Find out what makes Raintree a good fit for your family. We aren’t meant to do life alone. Find connection in one of our weekly groups that meet outside of Sunday mornings. Check out our calendar for the latest activities and events for you and your family. If you would like to know more before visiting, or just have questions, we would love to talk! Copyright © 2019 Raintree Church. All rights reserved.